Scratch 3 is coming in August 2018! 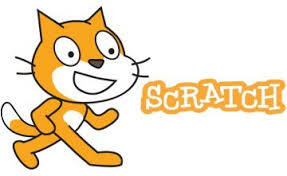 Scratch will continue to be free for all! Previous PostPrevious On Easter break!